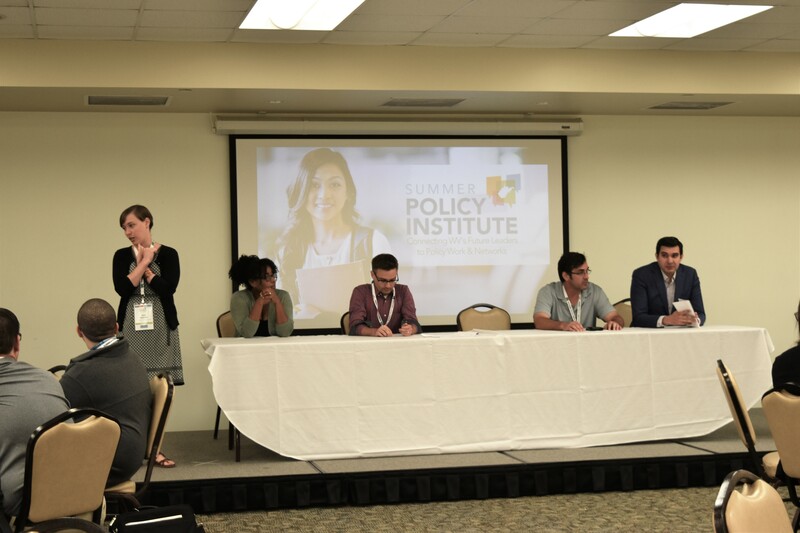 Our annual Summer Policy Institute brings together highly qualified undergraduate and graduate students for a three-day immersive learning experience. 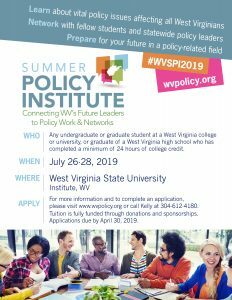 This year’s SPI will be held from July 26- 28 at WV State University in Institute, WV. 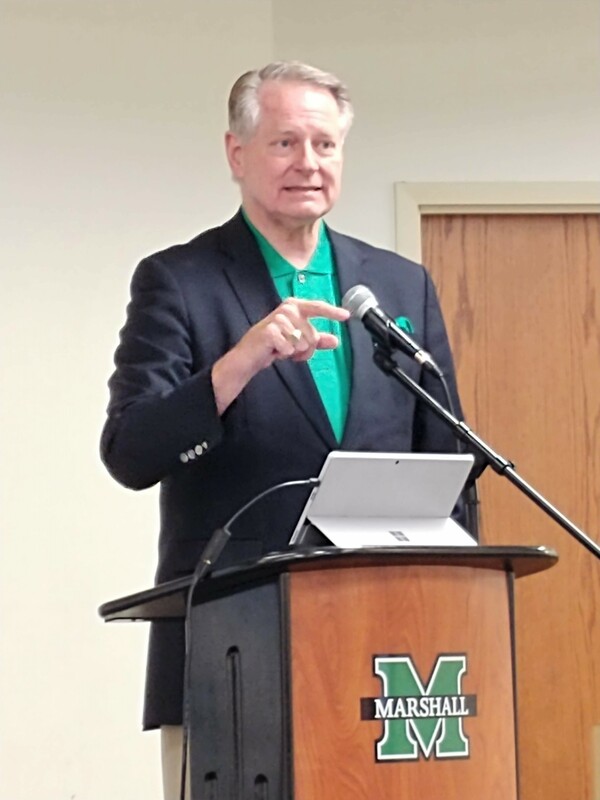 -Learn about vital policy issues affecting West Virginians. 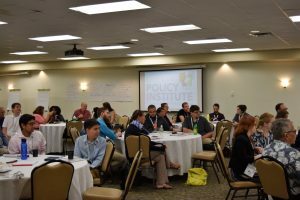 -Network with fellow students and policymakers from state government, academia, and the public and private sectors. 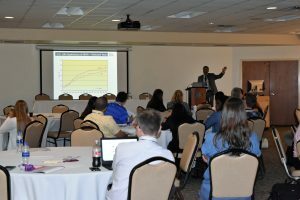 -Prepare for a future in a policy-related field with hands-on learning sessions. 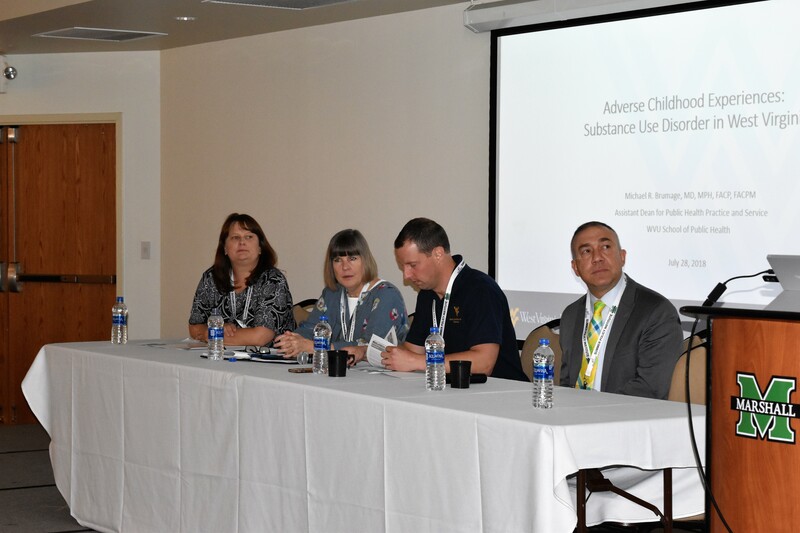 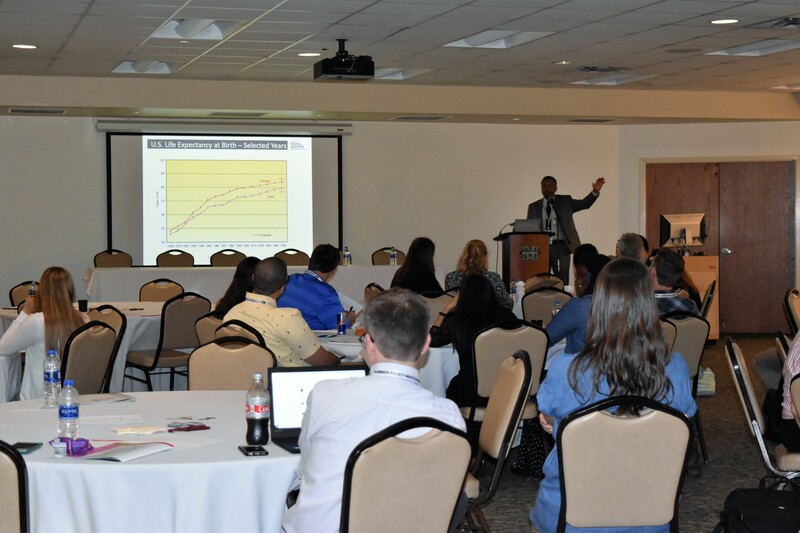 SPI includes a combination of seminars, panels, workshops, and keynote addresses with leading policy experts and WVCBP staff. 101 Sessions– These sessions will give participants the tools and resources to work in any area of policy. 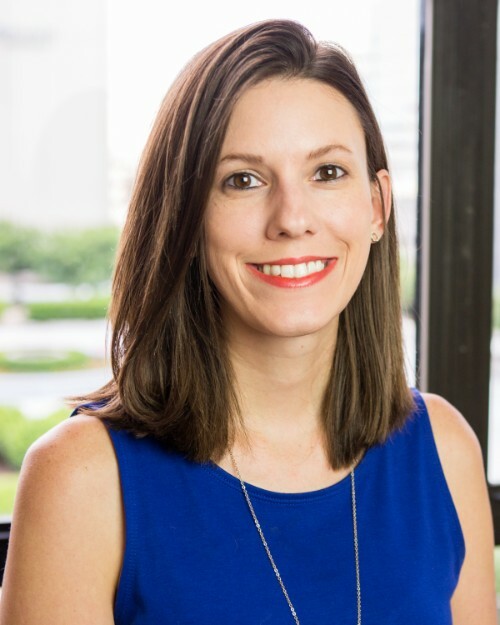 Sessions will include an overview of the state budget and taxes, how to find and use data to make evidence-based policy, and a look at the state’s legislative process. 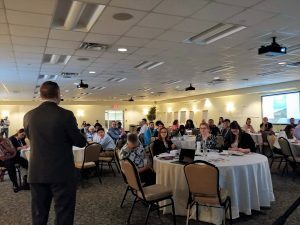 Deep-dive workshops– West Virginia’s policy makers are in bipartisan agreement that criminal justice reform is necessary to address the financial and human costs of mass incarceration and the state’s low labor force participation rate. 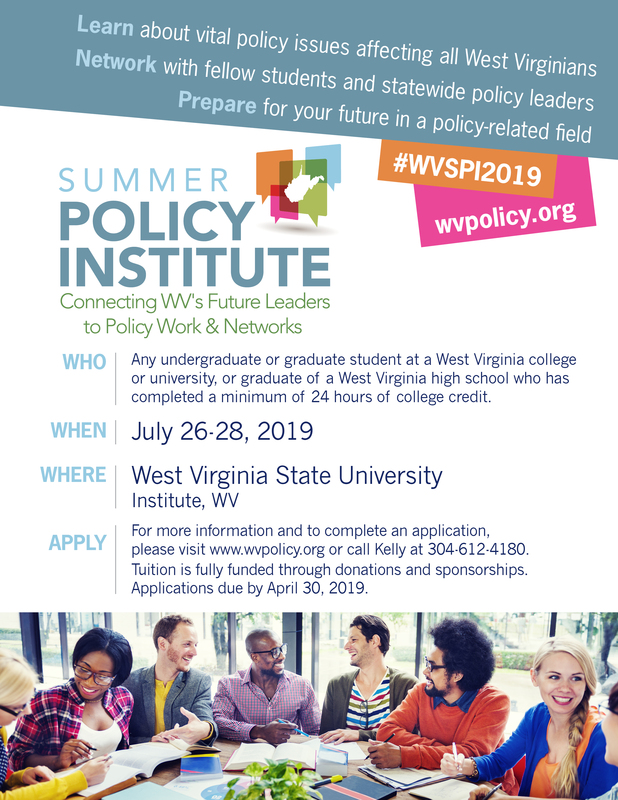 The 2019 Summer Policy Institute will provide a deep-dive into criminal justice and system reform opportunities in West Virginia, including keeping West Virginians out of the criminal justice system when possible and improving reentry and opportunity for those coming out of the legal system. 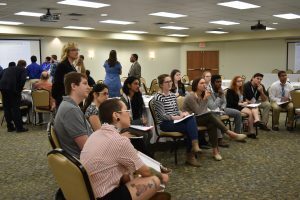 Experiential Learning– Throughout the weekend, participants will work in small groups to develop a policy proposal on a topic related to criminal justice reform. On the final day of the conference, students will present their proposals to a panel of judges, including state lawmakers. 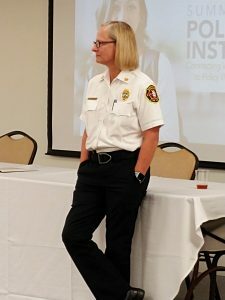 Applications are being accepted through April 30, 2019. 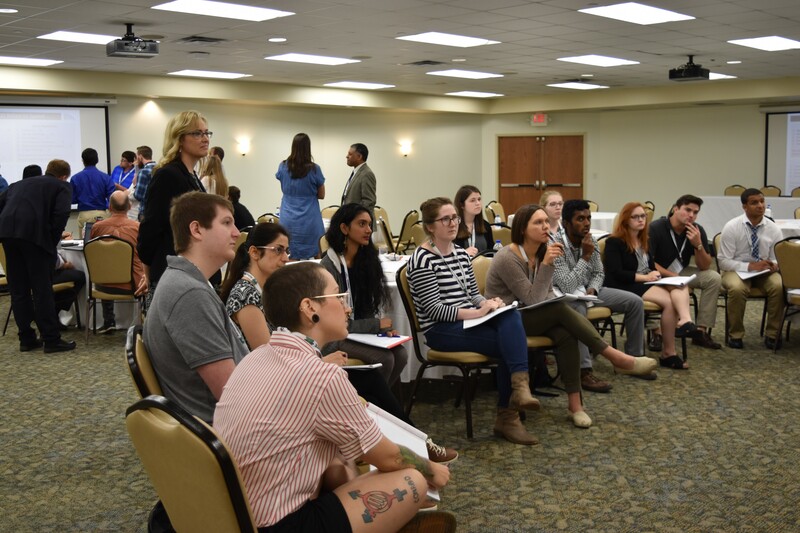 Meals, lodging, and tuition are provided at no cost to participants thanks to generous foundation funding for student scholarships. 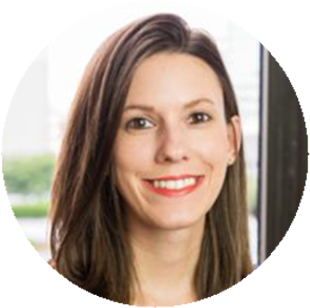 Please contact Kelly Allen at 304-612-4180 with any questions or for more information.